The precious Balmuir Lugano bath mat is a stylish element for your bathroom. 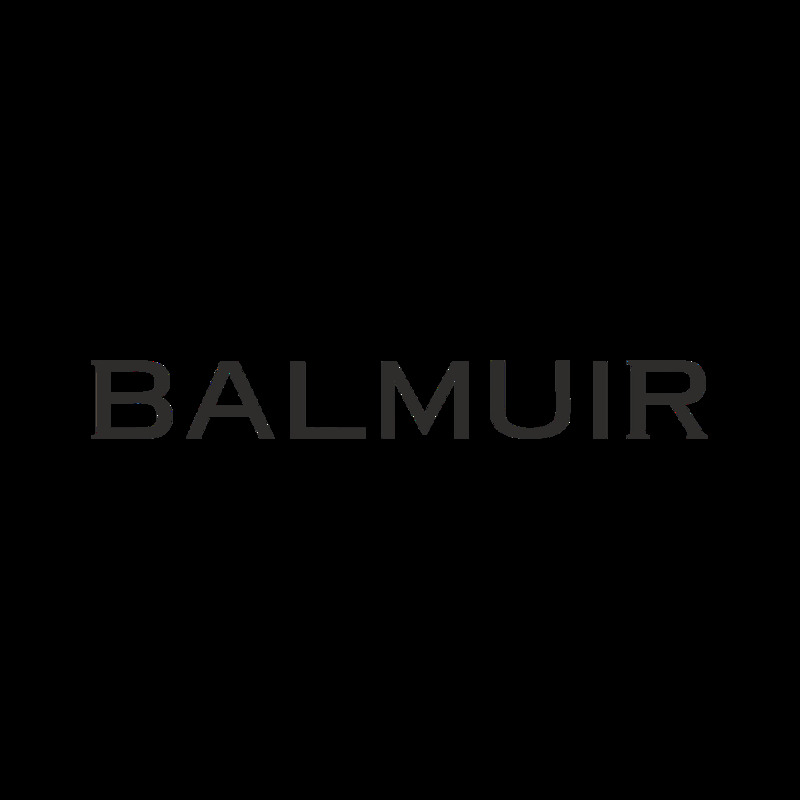 Balmuir Lugano products are made from the exquisitely soft Supima cotton, which is the finest cotton quality in the world. Smooth and silky to touch, this luxurious towel will leave the user a pampered feeling. Combined with other Balmuir spa products, you can create your own relaxing spa.